Ferrari, after losing podium at Australian Grand Prix, believes that their car has still to show what its real potential is. Their car performance at season opening race shall be considered an exception as their Formula 1 car potential is “certainly bigger”. Sebastian Vettel performance in pre-season testing at Barcelona showed am advantage over its competitors. However, Ferrari failed to meet the expectations and it lead the podium positions to Mercedes and Red Bull. 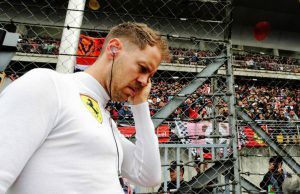 Vettel and Leclerc both complained that their cars were behaving to what they had enjoyed testing in Melbourne. 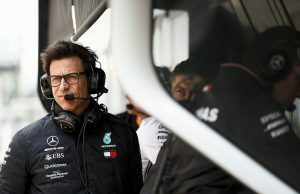 Toto Wolff, Mercedes team principal, felt the same and suggested that Ferrari was unable to get the right balance in their machine. 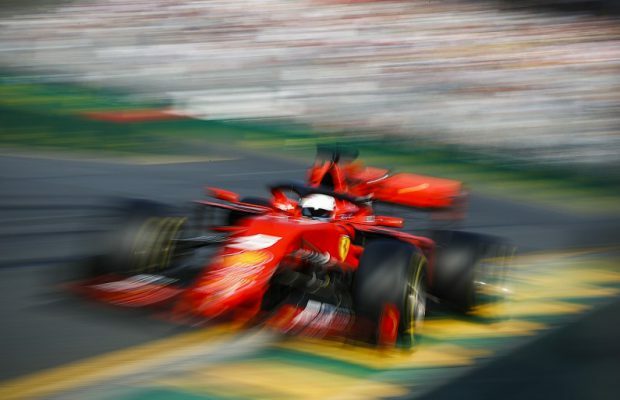 Mattia Binotto, Ferrari team principal, responded whether Wolff comment was fair or not and said: “Conditions [in Melbourne] are certainly different to Barcelona: smooth to bumpy, quite a lot windier as well, different, higher temperature and weather conditions. “But as Toto said, apparently he’s well aware, we didn’t find the right window – if we can call it a window – or the right balance of the car. 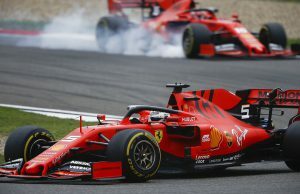 Ferrari explored multiple combinations through data analysis of Friday practice session to qualifying, but it failed to find the right combination. Binotto said this was “certainly unexpected” and Ferrari had to struggle to find the solution to minimize the damage and contain it to single event. “You’re always hoping to address and improve the situation through the weekend when you’ve got some issues with balance and the set-up,” he said. “It didn’t happen. “We need to bring all the data back home and try to analyse it. “That has to remain an exception all through the season. “But I think it will be a good lesson learned.